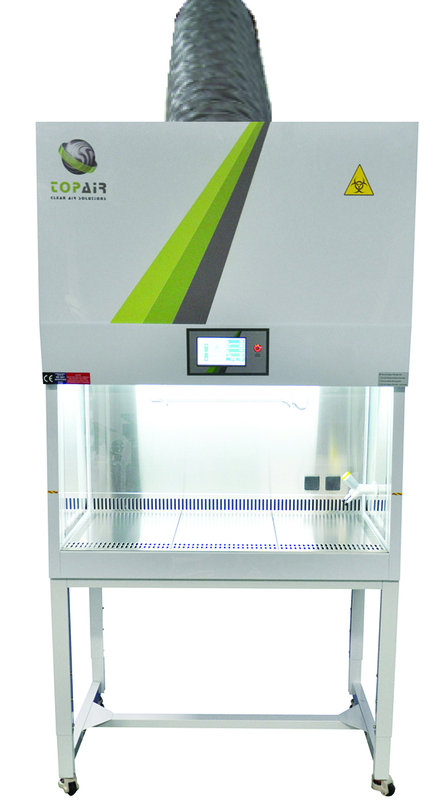 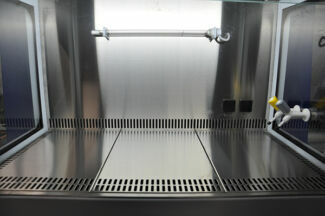 TopAir’s Class II B2 Biological Safety cabinet, featuring 100% exhaust, protects lab staff, the environment and sensitive work processes in which biological agents are applied. The cabinet offers a high level of contamination protection, based on two advanced HEPA filters operating at a typical efficiency of 99.9995%@0.3 um. 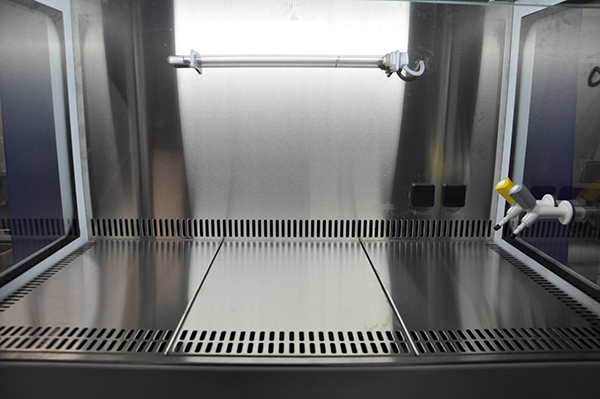 The cabinet’s polypropylene structure offers an optimal solution as a solid, easily-cleaned high-resistance material. 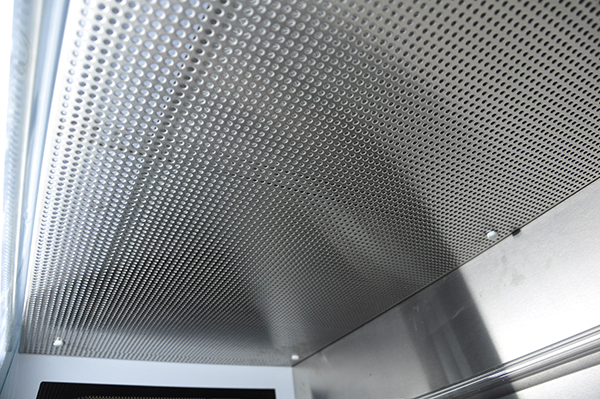 All components have low energy consumption, LED lighting and an EC fan motor. 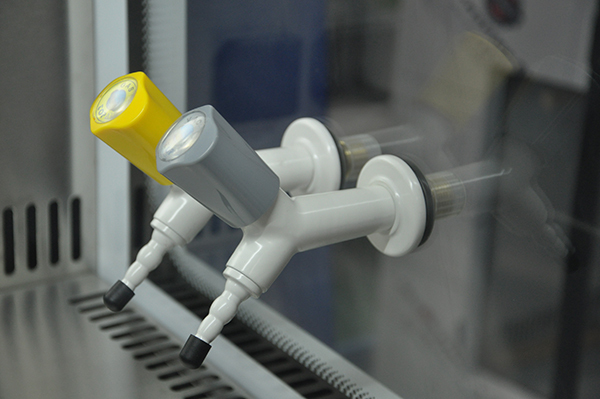 The system also has a programmable “green” night mode, that shuts down all unnecessary electricity consumption and sets vital components at the required safety level. 72 x 31.5 x 59"
67.5 x 23.6 x 25.2"